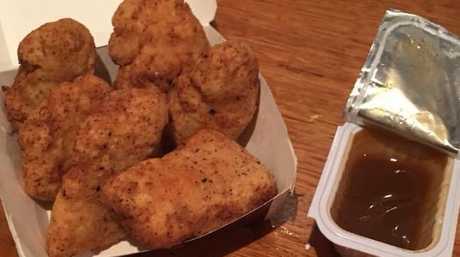 Ever dreamt of making McNuggets at home? Well now you can. 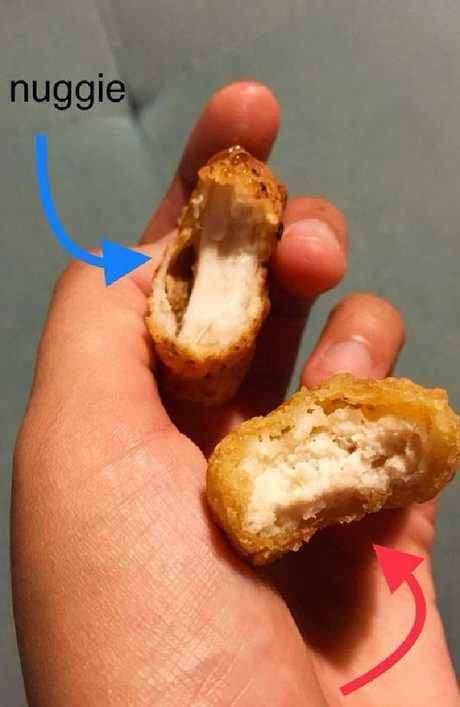 ONE woman has achieved what many of us have only ever dreamt about; she's recreated McDonald's iconic Chicken McNuggets at home. But not content with this feat alone, she secured her legend status by sharing the recipe to Australian Facebook group, Homemade McDonald's. Bernadette, a Melbourne-based high school teacher, also included her own recreation of Sweet and Sour Sauce. Spot the difference. Oh you can’t? Neither can we. 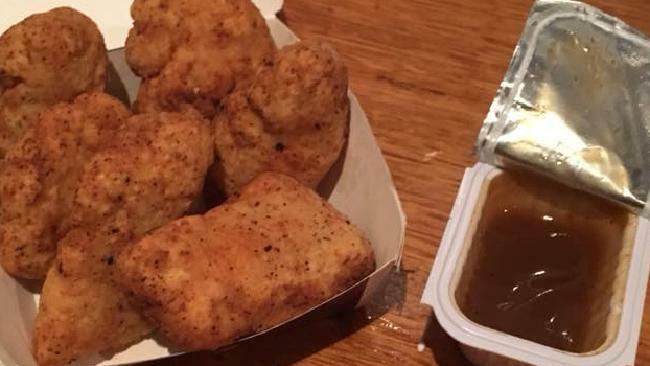 "Last night I challenged myself to create what some in this group had attempted but never seemed to nail - the iconic 6 pack o' nuggs and sweet and sour dipping sauce," she wrote. flour, salt, vegeta (stock powder), garlic powder, onion powder, salt and pepper with an intermittent egg wash.
She popped them in a freezer between the second and third coats to "ensure crispiness a la OG". She admitted she was a bit hesitant making the sweet and sour sauce. The sauce was made with apricot jam, garlic powder, onion powder, soy sauce, mustard, white wine vinegar, glucose syrup and cornstarch. She blitzed the ingredients, and then reduced them over a gentle simmer. Bernedette was impressed with her creation. 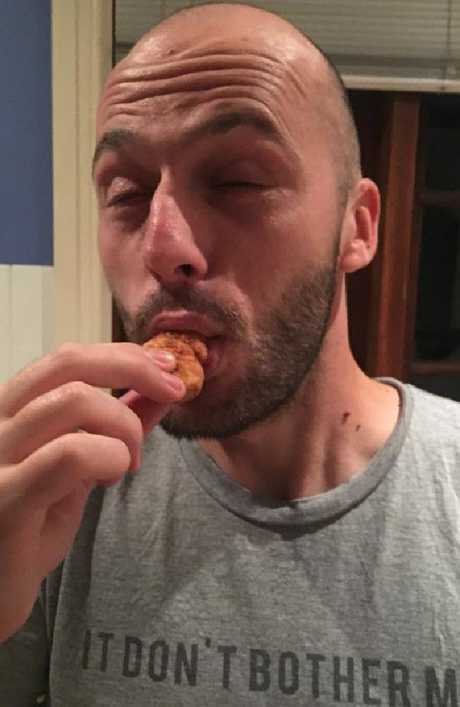 She rated the nuggets 9/10 (points were lost for having TOO much flavour - naturally). The sauce also scored 9/10, marked down for leaving her and her partner dry in the mouth. 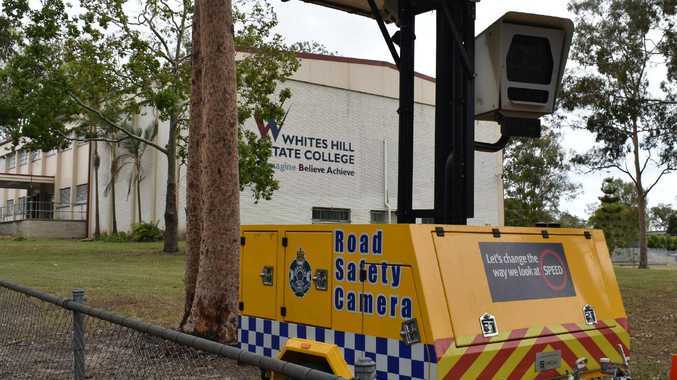 She has been applauded by Australians for her contribution to society. One Facebook user wrote: "CALLING FOR A SECOND ENTRY FOR BERN INTO THE HALL OF FAME. ZMZ (zero muck zone)"
Another added, "Legit nuggs. I'm impressed. Well played, Miss". One fan was so overcome with emotion words escaped him, "I'm lost for words." he wrote. Since her success Bernadette has explained she has new found cred among her students. 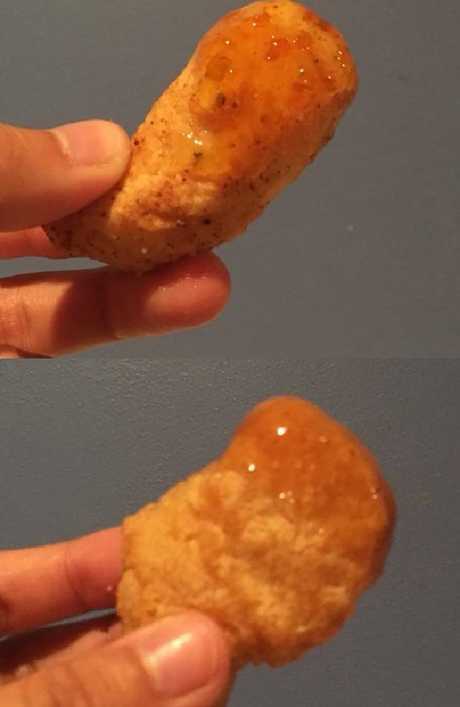 What’s really inside a chicken nugget?